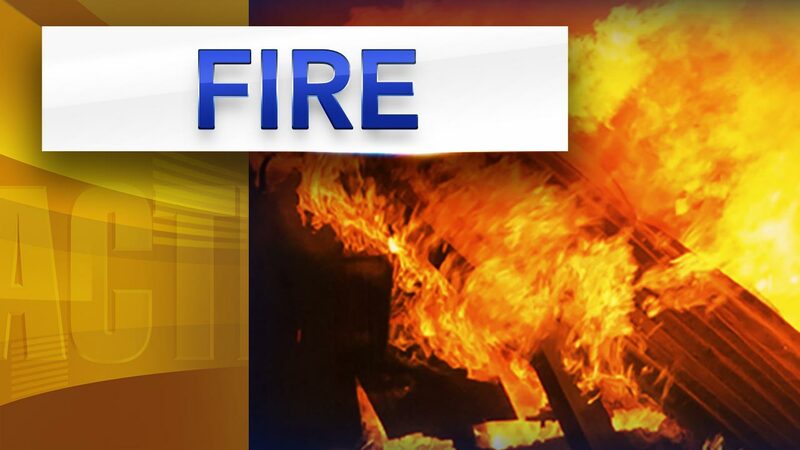 KENSINGTON -- Philadelphia firefighters battled a fire in the city's Kensington section. The fire began shortly after 9:30 p.m. Monday near Girard Avenue and North Randolph Street. Firefighters arrived to heavy flames showing from a 4-story building. The building houses apartments and stores at street level.